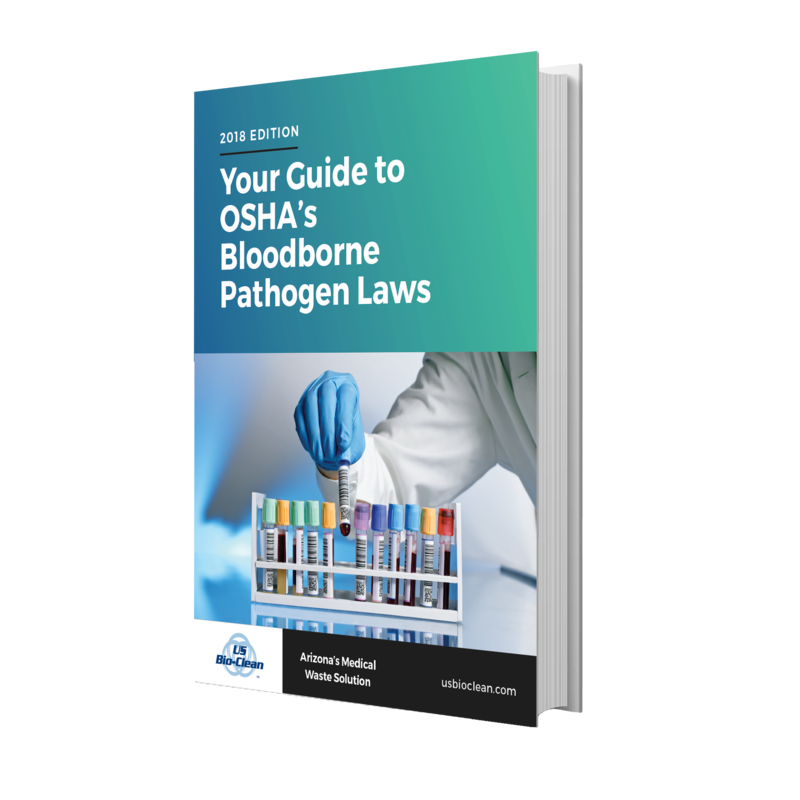 How much do you know about OSHA's Bloodborne Pathogen Standard? Do you have an exposure control plan in place? When is your contract due to expire? © 2018 US Bio-Clean. All rights reserved.